Get Flat Rs.2500 Off On Rs.25,000 - Rs.50,000 OR Get Flat Rs.5000 Off On Rs.50,000 & Above On Booking Of International Flights At MakeMyTrip. Offer Valid For HDFC Bank Credit Users Only. Just Use The Given Promo Code To Avail The Discount. Get Flat 4% Off On Your First International Flight Booking At MakeMyTrip. No Minimum Booking Conditions. Max Discount Of Rs.20,000 Can Be Availed. Just Use Given Promo Code To Avail The Discount. Get Upto Rs.20,000 Instant Discount On International Flight Bookings On This International Travel Sale By Using Given promo Code At The Time Of Payment. Minimum Booking Of Rs.1,000 Is Required. Check Out The Offer Page For Booking. Now Pay Using Mobikwik To Avail Flat 10% Supercash On Booking International/Domestic Flights & Hotels At MakeMyTrip. Minimum Booking Amount Of Rs.3000 & Above Required. Maximum Supercash Of Rs.1000 Can Be Availed. 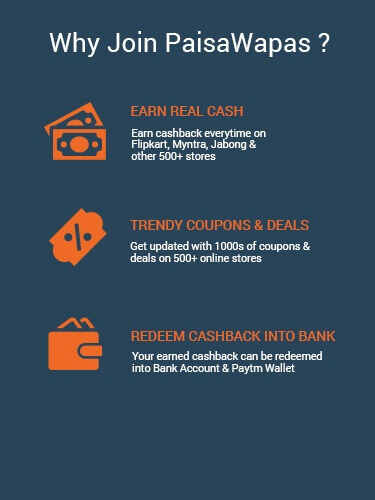 Use The Given Coupon Code On Mobikwik Payment Page To Avail The Offer. 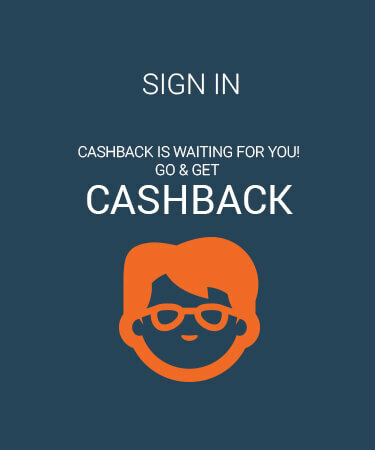 Supercash Will Be Received Within 24 Hours To Mobikwik Wallet. Visit The Landing Page For More Details. PaisaWapas offers you the best prices on various products featured on MakeMyTrip International Flights, Booking an international flight has never been easier! Use MakeMyTrip's user-friendly interface to browse flights and compare prices. Apart from a wide range of options available on International flight booking, we also offer the best price guarantee on international air tickets. Looking for cheap international flights? With direct and indirect flights to all major destinations around the world, you have the freedom to choose an itinerary that best suits your needs. Book International flights through MakeMyTrip to get the best deals on international airfare. Step 2: Click on the offer that you want. This will take you to MakeMyTrip International Flights Website. Step 3: Shop normally at MakeMyTrip International Flights . Pay as you normally do, including by Cash-on-delivery.